Binary MLM plan is a premium compensation plan that has earned the accolades from not only network associates but also industry affiliates and other stakeholders. Binary plan is known to be one of the best MLM compensation plans because of its simplicity. Numerous multi-level marketing companies rely on binary plan due to the execution and straightforwardness of the plan. Not only start-ups but established firms in multiple sectors and industry verticals prefer to adopt a binary plan for compensating their sales team. The binary MLM plan is beneficial for sales associates also as it gives due respect to an average performer and includes him in the pay channel. However, to enjoy the full benefits of this plan, one must rely on a competitive service provider in the industry. Smooth Implementation: Ventaforce, a binary MLM software supports basic binary MLM plan along with its variants. The binary plan can be smoothly integrated with the organizational capabilities. The implementation process is smooth and doesn’t take much longer. The plan can start soon after the implementation. Simple Execution: The characteristic of the binary plan is its simplicity. The binary plan relies on the power of number 2. The structure allows only two affiliates under a sponsor. The upcoming recruits are placed in the downline of sponsor thereby deepening the network. This yields an uncomplicated structure of the plan. Creates a collaborative work environment: The exciting feature of binary MLM compensation plan is its potency of creating a supportive working culture. The sponsor acts like a leader who is responsible for coaching, grooming and mentoring the new affiliates. The sponsors share their work experience with them and tell them how to increase sales and expand the network. The members work under the leadership of sponsors thereby performing excellently. Highly satisfied sales force: The binary plan puts your sales force on the track of incessant growth. Under the binary MLM plan, the associate is paid for the sales made by other people in their downline. Thus, one never stops from recruiting and expanding the network. This is a unique feature of binary MLM plan that allows numerous opportunities for growth and achieving a higher position in the MLM business. Highly satisfied sales force: The binary MLM plan comes with an add-on advantage of unlimited earning opportunities. As the downline expands, the probability of commission increases at a faster speed. The sales force get a bonus, financial rewards and other forms of incomes. The overall result is reflected in the form of a highly encouraged sales force which is committed to performing at superior levels. Increases are earning capabilities: The binary MLM plan enhances the potential of earning for sales affiliates. The MLM plan recognizes the performance of even an average performer thereby boosting the morale of salespeople to work harder. Ventaforce, a leading MLM software developed by Sankalp Computer & Systems Pvt. Ltd. supports plans such as Simple binary, Hyper binary, Australian binary, Level binary and Daily binary. The various reports produced by Ventaforce under this plan are Spill report, spill network report, level wise count, royalty qualification status, direct reports and award qualifiers. These reports play a significant role in helping network members in monitoring their performance. 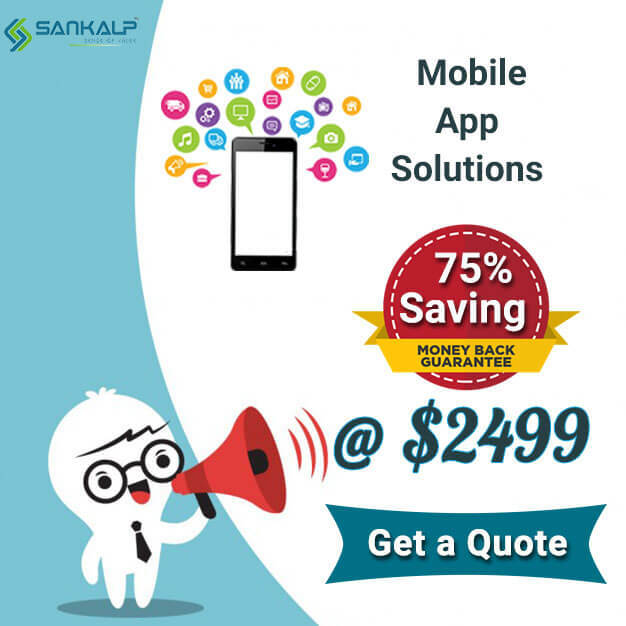 The experts at Sankalp also provide consultancy to the clients while they choose an optimal compensation plan.